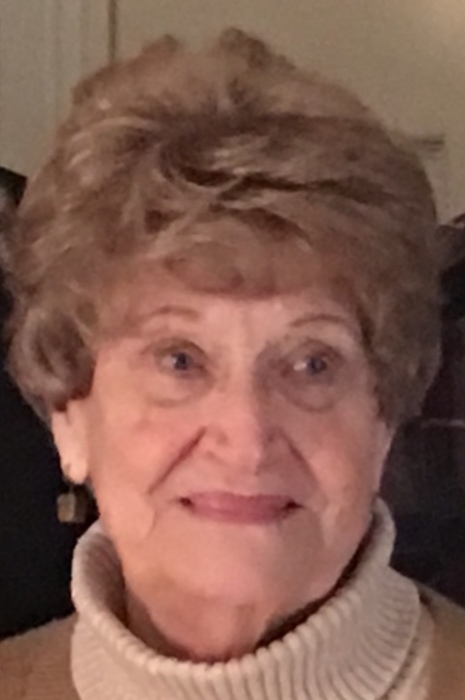 Delora Morrison Westover passed away December 5, 2018 in West Jordan, UT. She was born April 17, 1933 in Burley, ID to John and Priscilla Clayton Morrison, and had 5 sisters and 2 brothers. She married Gene Hill Westover August 20, 1954 in Burley, ID. Delora was a devoted member of the Church of Jesus Christ of Latter-Day Saints and a proud member of the Daughters of Utah Pioneers. She is survived by children, Robert, Steven (Cindy), Kent (Cori), Carole (Mark) Milbrath, Roger (Lisa), and Greg (Kelli); 13 grandchildren and 11 great grandchildren. Preceded in death by husband and four baby sons, Dale, David, Douglas, and Craig.